Take advantage of our Wednesday Haircut Specials. 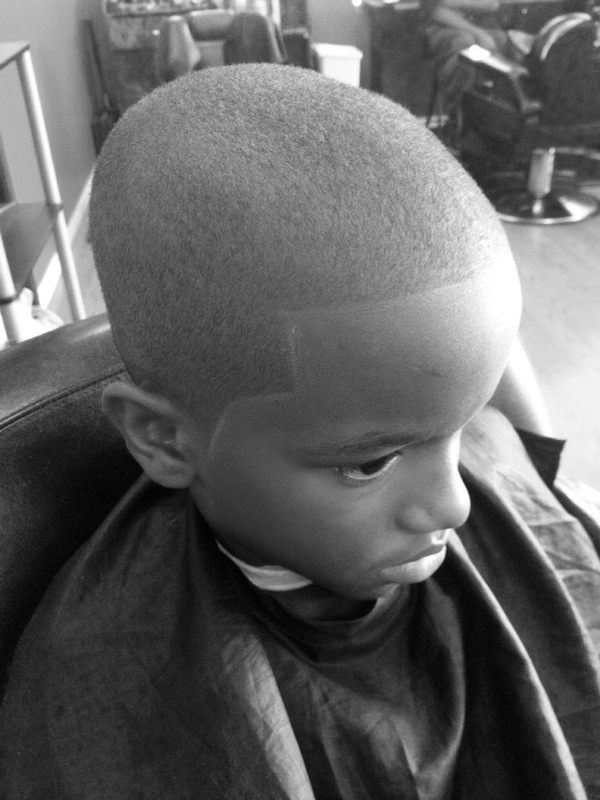 Kids regular even haircuts $8. Adult regular even haircuts $10. Posted in SpecialsTagged #1barbershop, $10haircut, $8haircut, haircuts, haircutspecials, marietta, mariettabarber, powderspringsroad, trueskillsbarbershopBookmark the permalink.